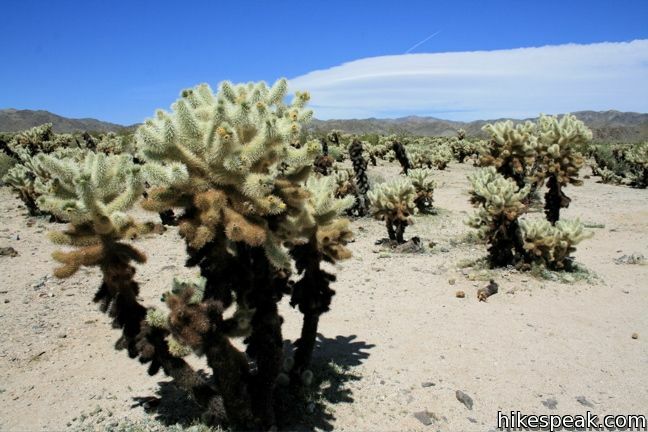 Joshua Tree protects over 1,200 square miles northeast of Palm Springs. 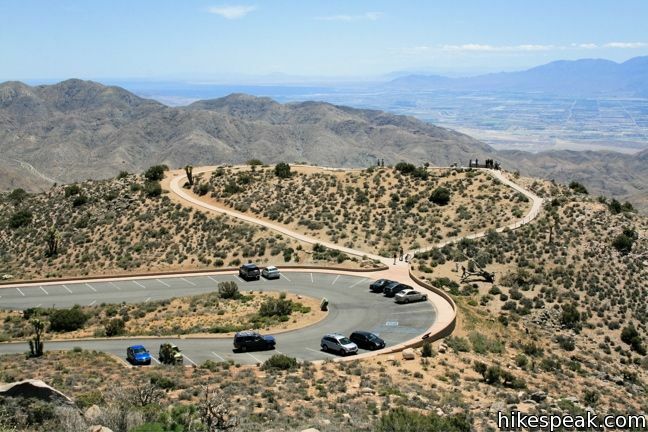 The park contains a meeting of the higher Mojave Desert to the west and the lower Colorado Desert to the east. The result is a diverse mixture of vegetation that includes the park’s namesake tree. 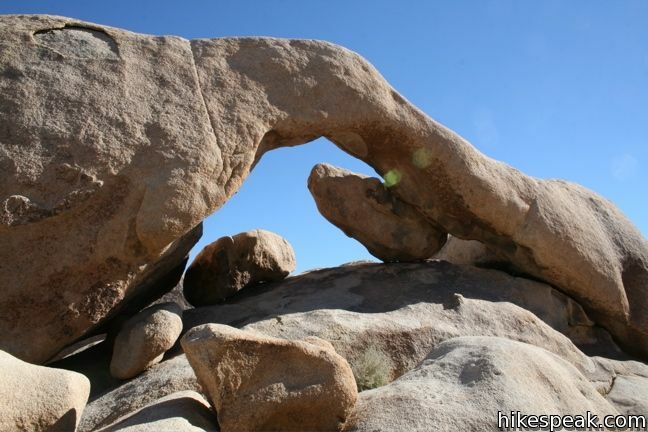 Withing the rocky landscapes of Joshua Tree National Park, you’ll find a variety of great hiking trails. Known for its mountains of boulders and and crazy-looking trees, Joshua Tree National Park is the most popular national park in Southern California. When conservationists first tried to protect the land in the 1930s, they proposed the name Desert Plants National Park, which doesn’t quite have the same ring to it. The Joshua trees seen around the park are a strange and beautiful addition to the desert landscapes. 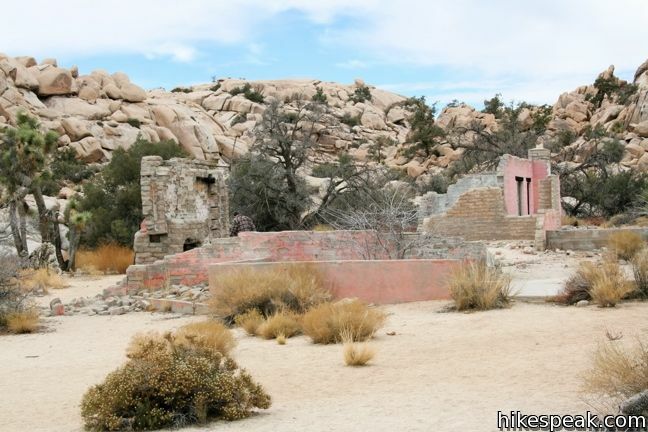 Summer temperatures in Joshua Tree can reach the triple digits. The best time to visit the park is early spring and late fall. A spring visit has the added potential for wildflower viewing. On Thanksgiving weekend and New Years weekend (the Memorial Day and Labor Day of the desert), expect the park to be crowded and the campgrounds to be full. Most other weekends, visitors should not have a problem driving in and setting up camp at one of the park’s 500 sites. Joshua Tree empties on weekdays to offer a great feeling of seclusion. 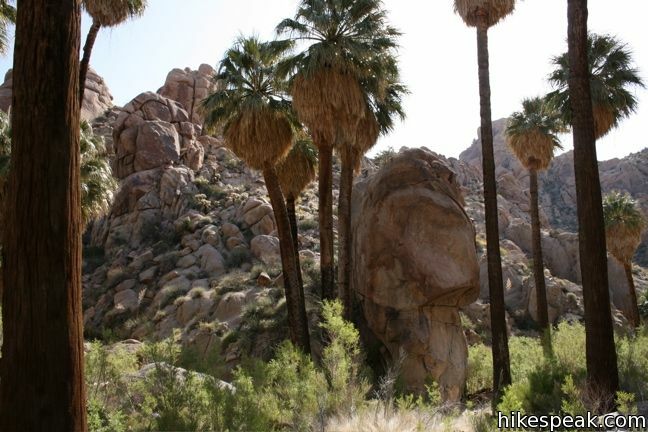 Joshua Tree is the closest national park to Los Angeles. The roughly two and a half hour drive makes for an easy weekend getaway. 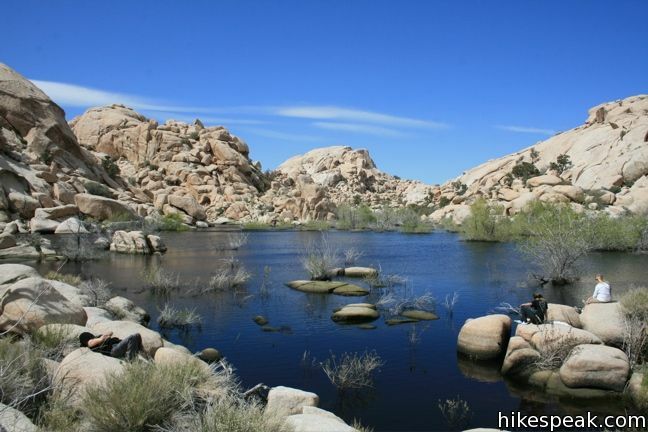 What are the best hikes in Joshua Tree National Park? 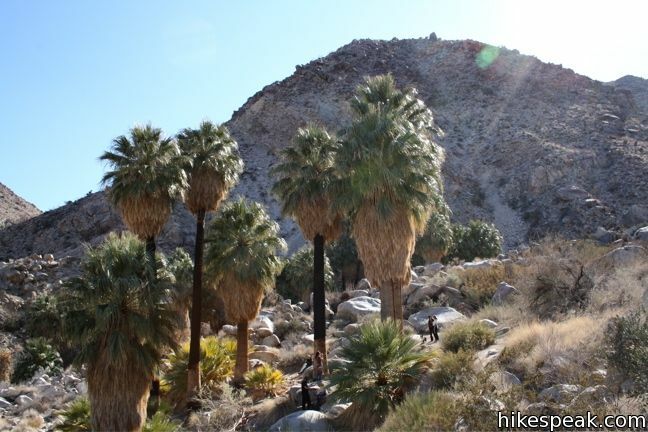 If you are you visiting Joshua Tree for the first time and looking for Joshua Tree hiking tips like which trails are essential to visit, check out or Visitor Recommendations page, intended to help find the best hikes in the park for you! 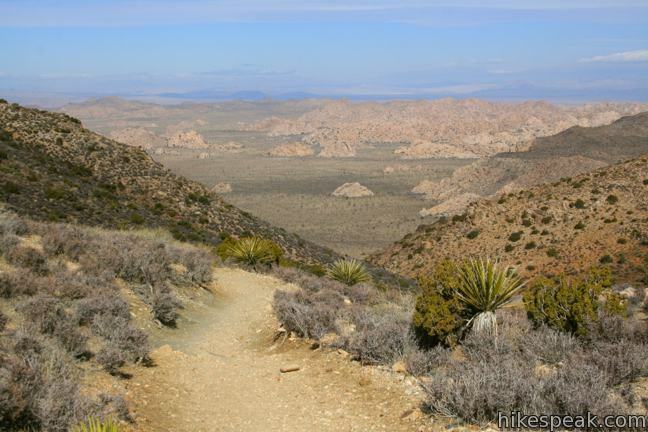 This collection of trails in Joshua Tree National Park, California lists the hikes from north to south and west to east. 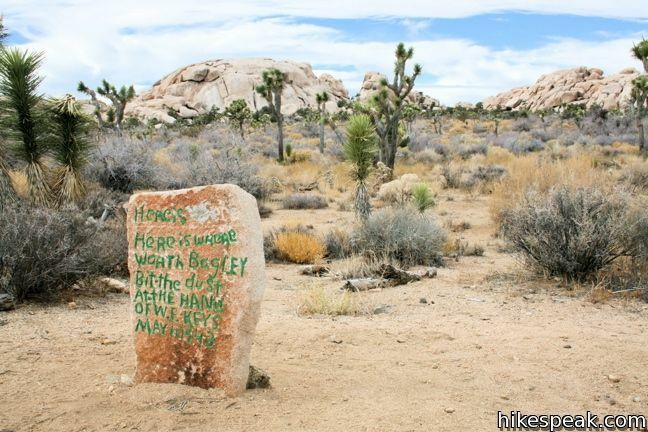 The table can be sorted alphabetically or by distance to help you plan a trip to Joshua Tree National Park. Each trail links to its own report complete with directions, photos, GPS maps, elevation profiles, and everything else needed to explore each hike. 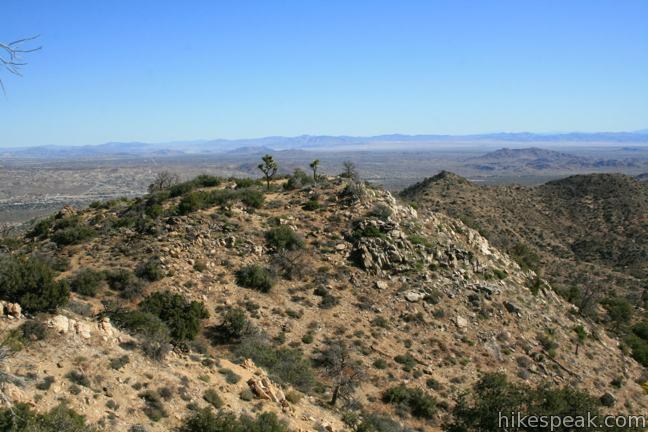 You can also view hikes around Joshua Tree National Park on the Hike Finder Map.